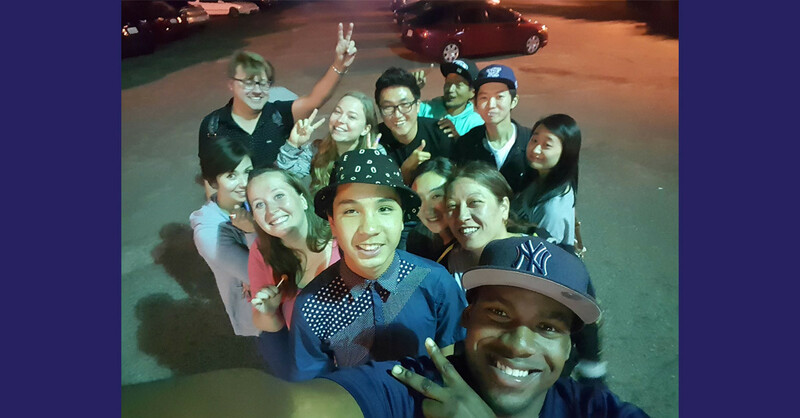 This group aims to be a fun community where anyone and everyone can come and learn about the Korean culture and language. It also aims to be a place for Korean people to come and practice their English and learn about American culture. Come join and have fun!